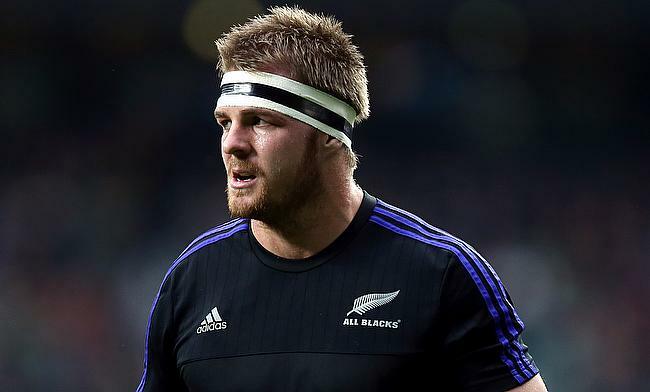 New Zealand back-row Sam Cane has been cleared for contact training after making recovery from a broken neck. The 27-year-old sustained the blow during the Rugby Championship clash against South Africa in October last year and has been out of action since then. With the World Cup around the corner, there were doubts over the back-row's availability but Chiefs head coach Colin Cooper said Cane has been cleared to begin contact training after consulting a specialist. “He had a little bit of contact yesterday and we’ll manage him through some contact in the next two weeks and take it from there,” Cooper told TVNZ. “It’s exciting for him and he’s excited to be back. His availability for the Chiefs though will depend on the outcome of his progress in the contact training. Earlier, Cane was named in the 41-man squad All Blacks squad by head coach Steve Hansen ahead of the foundation day.